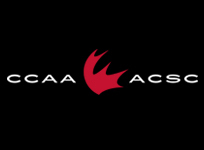 Cascades men’s golf alum Taylor Callens and sister Courtney are part of the cast on Season 6 of The Amazing Race Canada. They’re one of three teams to advance to Tuesday’s finale. When the final episode of CTV’s The Amazing Race Canada: Heroes Edition airs on Tuesday, the University of the Fraser Valley athletic department will have a keen rooting interest. Taylor Callens, a member of the Cascades men’s golf team for two seasons (2012-13 and 2014-15), and his sister Courtney are among three teams to advance to the finale. At stake? A grand prize consisting of $250,000 cash, a trip for two around the world, and a 2018 Chevrolet Traverse Redline for each. Season 6 of The Amazing Race Canada began airing in July, and brought together 10 two-person teams of “everyday heroes” from across Canada including coaches, elite athletes, first responders, advocates, mentors, navy sailors, retired air force pilots and volunteers. The Callens siblings fit the bill: They’re both RCMP officers. We caught up with Taylor this week for a phone interview from Toronto, where he’ll be watching the finale. Q: You graduated from UFV in 2015 with a Bachelor of Arts in Criminal Justice, and you’re a fourth-generation Mountie. Tell us a little bit about the work you’re currently doing. A: Right now, I’m stationed in Williams Lake, B.C. – it’s my first post. I’ve been there for two and a half years now, and it’s awesome. In Williams Lake, you get that small-town community feel which is something I always wanted. I always recommend to people that they move up to the north – it’s the perfect combination of that outdoor lifestyle while still having all the amenities you need. 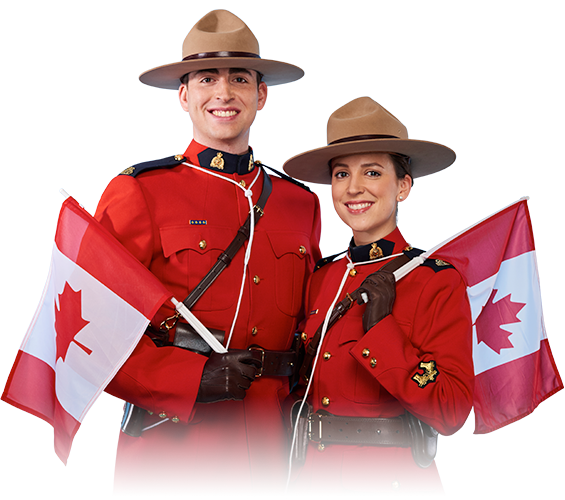 It’s kind of the reason I joined the RCMP – you can move from community to community. It’s a freeway to travel Canada. 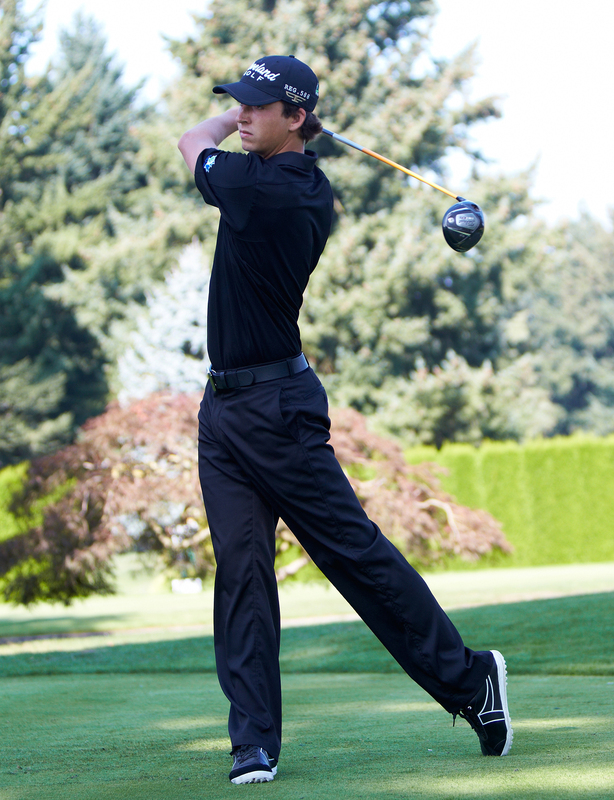 Callens was a member of the UFV men’s golf team in 2012-13 and 2014-15. Speaking of freeways to travel, how did you land a spot in the cast of The Amazing Race? And what’s the entire experience been like? It’s tough to sum up the experience. It’s something I’ll never get to do again the rest of my life. You get to go to these cities around the world, and participate in challenges that very few other people would get to experience. It’s absolutely wild. You’ve teamed up with your sister Courtney on The Amazing Race. You’re working together in a highly competitive, stressful environment – how’s that been for your relationship? It’s been good. It was a little nervous going into it, because she moved to Kelowna for university and after I graduated, I moved up north. So we really haven’t seen each other a lot for eight years, and I was a little nervous to see how we’d work together in that kind of environment. But we complement each other very well. We don’t have the same strengths in the challenges, and that’s worked well. The things I have trouble with, she’s good at. You and Courtney have been crushing it on the show – you’ve finished first in five of the 10 episodes that have aired to date. What have been a couple of your favourite moments from the race? I think the favourite moment for me – or entire leg – was when we were in Fredericton (Episode 10). We were at CFB Gagetown, the air force base, and we were at the University of New Brunswick and got to play wheelchair basketball. Another big moment was the episode where we won our first leg (Episode 3), and that was the first time we realized we might have a chance to win the whole thing. Essentially, our only goal going into it was not to be eliminated first! To what extent has your sport background helped you on the Amazing Race? I would say competing under pressure has been big. Going to golf tournaments with the Cascades, you’re pretty much under pressure the entire time. You always have that expectation you want to fulfill, having teammates and not wanting to let them down. That’s helped me out, for sure. 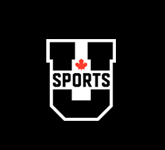 I imagine you’ve heard from a lot of your former Cascades and UFV connections as the shows have aired. Oh yeah. They’ve been very supportive, and I get texts after every leg. Connor O’Dell especially. I hear from him quite a lot, mostly laughing at me. But I know they’re all very proud. 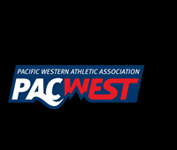 Callens (third from left) and the Cascades celebrated a PACWEST title in 2012. 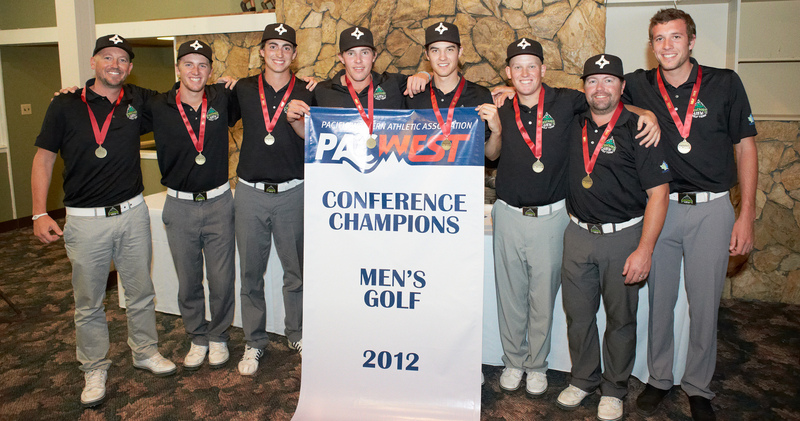 You helped the UFV men’s golf team win two PACWEST titles, and a CCAA national bronze medal in 2014. 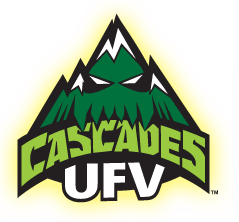 What’s your best memory from your time with the Cascades? There are a lot of memories on the golf course, but a lot of the best ones are on the practice range, just hanging out with my teammates. And staying in one hotel room with five guys! Just the camaraderie. It’s like nothing I’ve ever experienced. Based on my experiences with the team and the coaches and the way the school supports you, I wish I could do it for the rest of my life! But at some point you have to pass it on to the next generation. I still follow the team online, and it puts a smile on my face to see them on top of the university golf world. It’s just ridiculous how good they are. You taped these shows months ago, and it must have been tough to keep the results under wraps. How excited are you for Tuesday? I’m excited, and I’m extremely happy with how everything’s been portrayed. It’s a good family show, and I always get a good laugh seeing myself (on TV).